Way before we made lights, we built bikes. 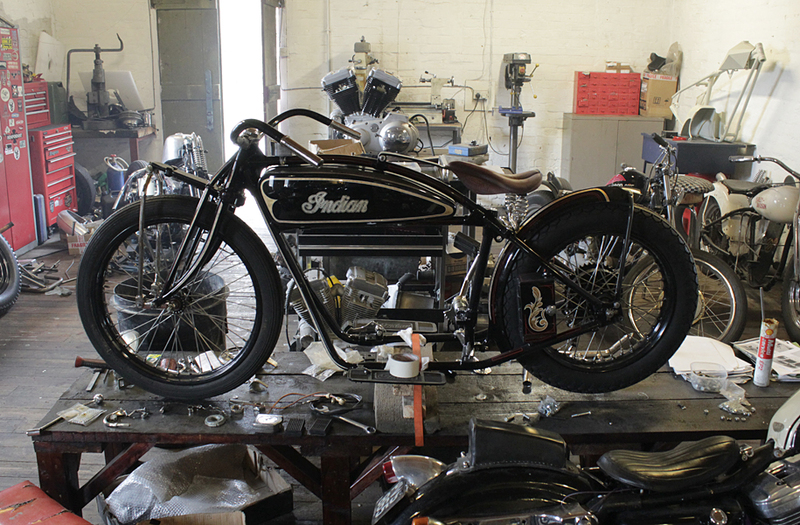 Working exclusively with Birmingham (UK) based custom bike builders Bonshaker Choppers we decided to make the Boneshaker 79. 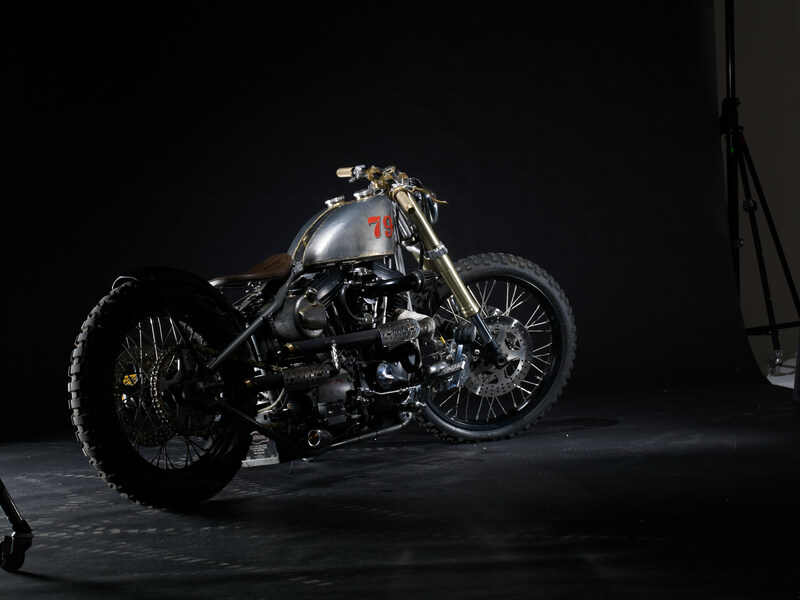 A low dirty bobber bike built from the front end of a Yamaha R1 and custom frame fitted with a Harley Davidson 883 engine. Finished with custom everything, including a number of solid brass details that you can still find on our interior products today. 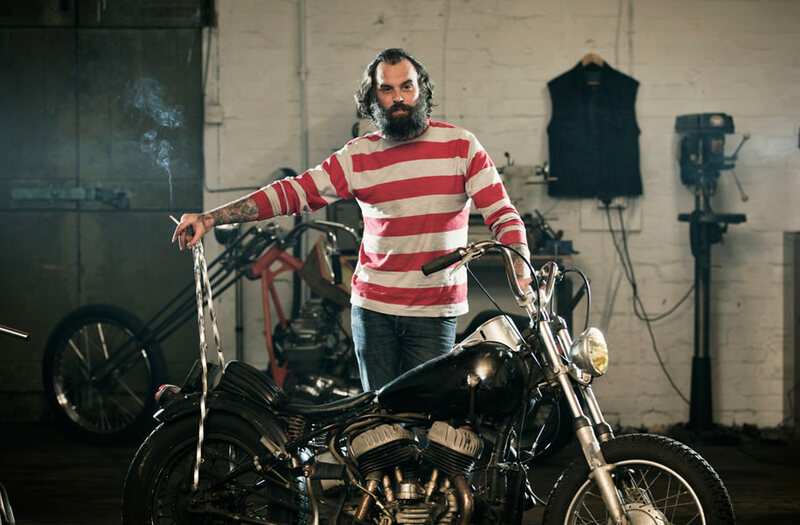 If you think you are Rockstar enough to own a Boneshaker Choppers VS Buster + Punch custom motorcycle then drop us a line. The process will start from choosing a base bike to work from and then working alongside Boneshaker Choppers to build the guts and Buster + Punch to finish the beast. Each Bike is a true one-off and comes complete with a custom Buster + Punch light in the same finishes. Benny started Boneshaker Choppers over 30 years ago and besides being a motorcycle enthusiast, father, artist and gentleman welder.......probably builds the best custom motorcycles in the world today.